Every business owner wants to accomplish more in less time. Traveling by commercial airline is notoriously known for its headaches. One notable pain is having to wait for hours on end in long lines. This time could be better spent handling work related matters. 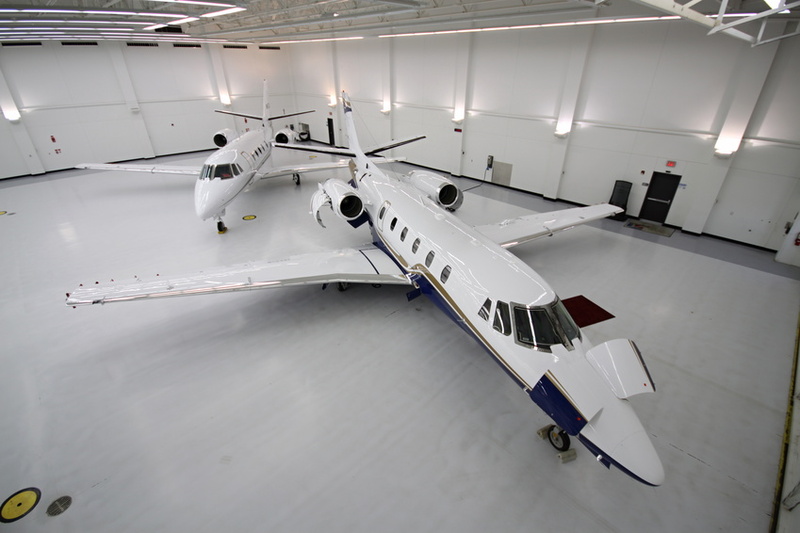 Many business owners prefer using a private jet charter for business related travel. 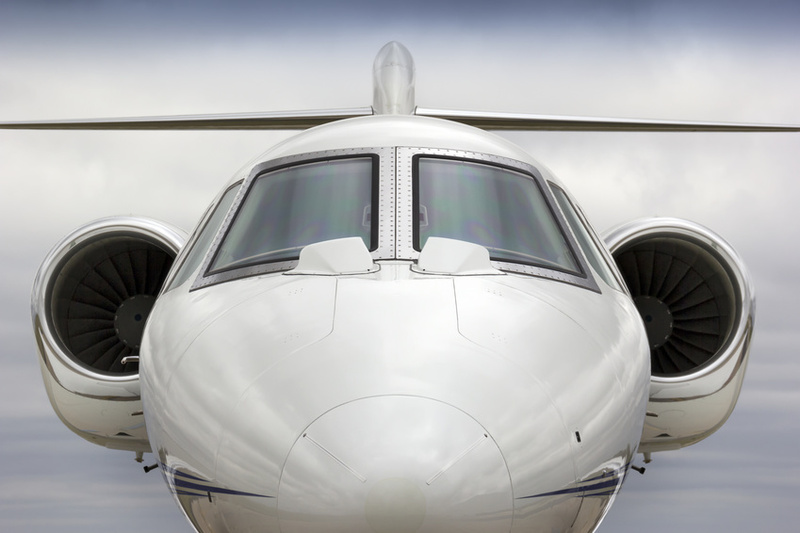 In this post, you will learn the benefits of using a private jet charter for business purposes.